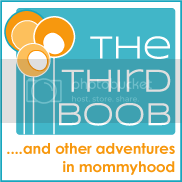 moms everywhere will rejoice when they receive any one of the gifts we have sourced for you. we've got you covered for every price range and type of mama....now, what are you waiting for? get shopping! it is truly incredible what amazing photos you are capable of taking with such a compact camera. 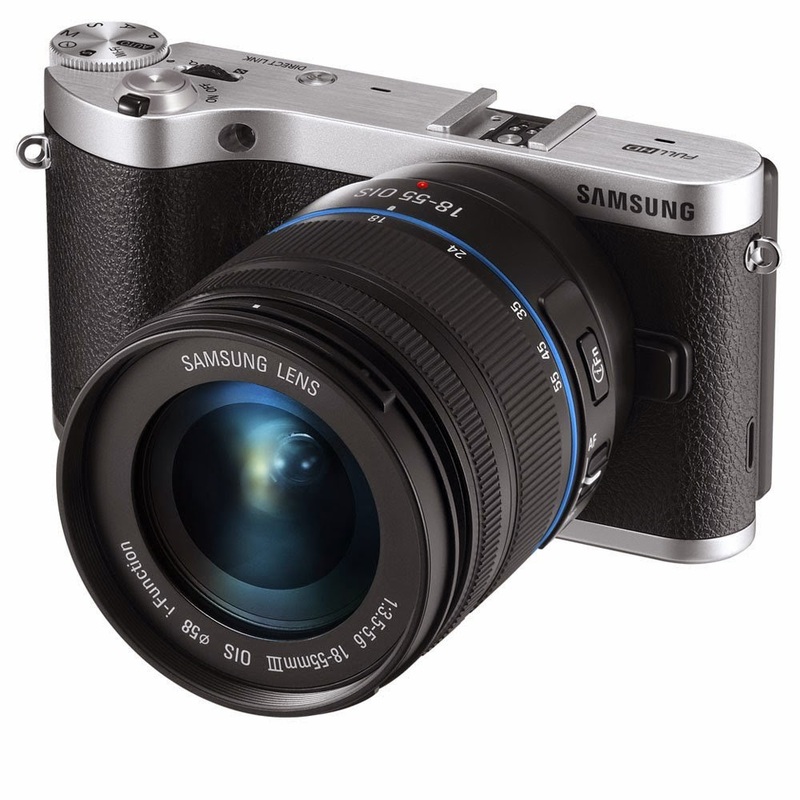 samsung has made a dream of a camera that truly lets you take your photos and video to a whole new level. i personally love the built-in wi-fi, that makes it so easy to get the shots you want and share them with all your friends. you can even connect wirelessly to your smartphone and share via your favorite social media channels. if i could find a samsung under my tree every year i would be one happy mama. i, like many women, have struggled with thin, fine hair my entire life. since using ovation i have noticed a major difference in my hair and it truly is getting thicker and stronger. 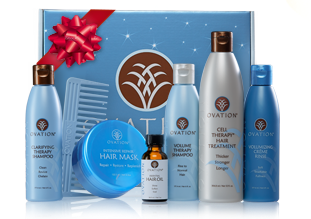 the ovation gift set is only available for a limited time (and sells out quickly) because it is such a fantastic deal for the amount of product you receive. packaged in a beautiful gift box, you receive over $150 of products for just under $60, including the new intensive hair repair mask that is heavenly and smells amazing. hurry and grab this limited gift offer for the mama in your life. okay...i know that this might not seem like the obvious choice, but i honestly don't know a mama that doesn't want a kick booty vacuum that gets her work done easier and faster. the brand new shark vacuum is amazing. it is so light weight and because you can simply and easily detach and "lift away" the main canister, it goes where vacuums i have previously envied can't reach, like under couches and other tight spaces. with kiddos with allergies, i love their anti-allergy technology that locks in 99.9% of all dust and allergens and keeps them out of the air we breathe. it really is like having three vacuums in one with all of the options. 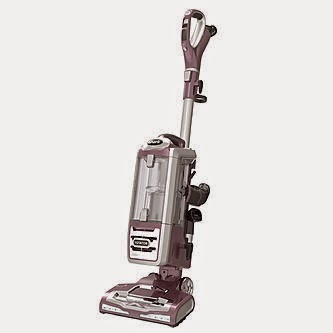 i am in love with this vacuum and know so many mamas out there would be thrilled to find it under the tree this season. i am a product junkie and for some reason when i travel, i bring even more with me. 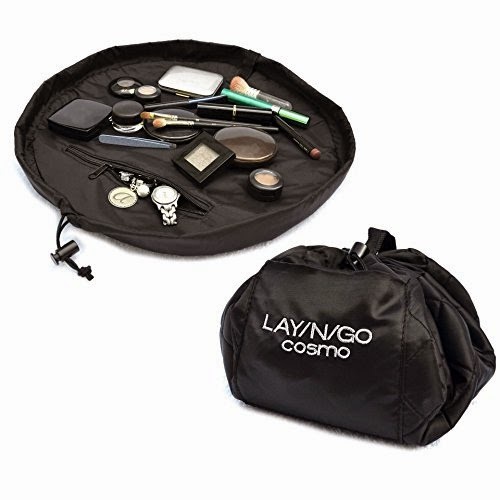 this cosmetics bag is so dreamy. i can stuff it full of all sorts of goodies and then it lays out easily flat so i can see each and every treasure. i love it for travel or just everyday use. perfection. 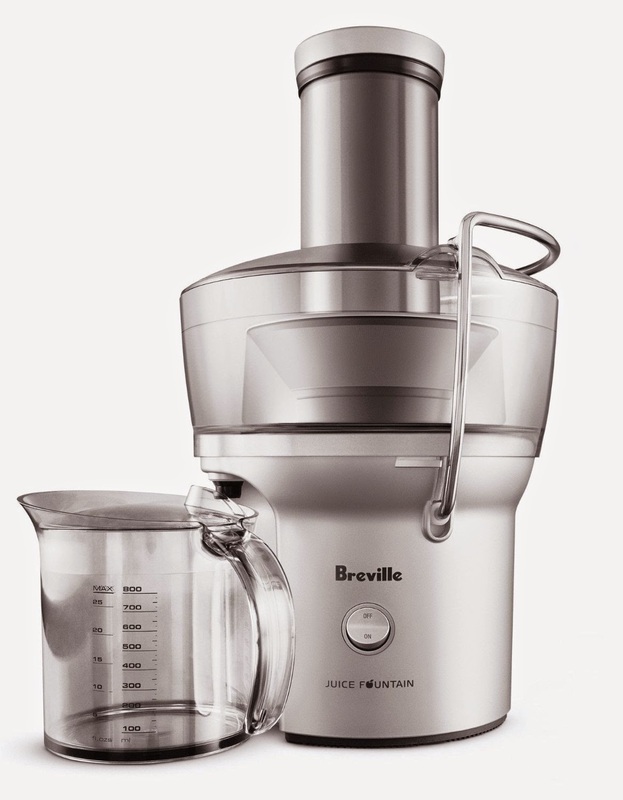 for the healthy mama in your life, give her the gift of juicing. you can purchase cleanse after cleanse and there are many amazing fresh-pressed juices available at the grocery store, but why not make your own? juicing is surprisingly easy, affordable and delicious. i know a ton of mamas that would love to see this beauty on christmas morning. 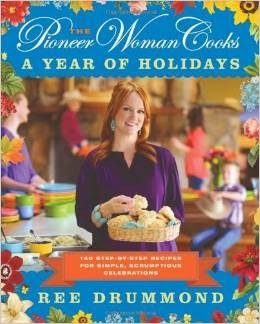 ree drummond is a cooking goddess and her recipes are delicious and easy to follow. cookbooks are a wonderful addition to the library of any chef in your life and this one is sure to be the star of the collection. music keeps me sane while cleaning the house, cooking meals or just trying to de-stress from a busy day. 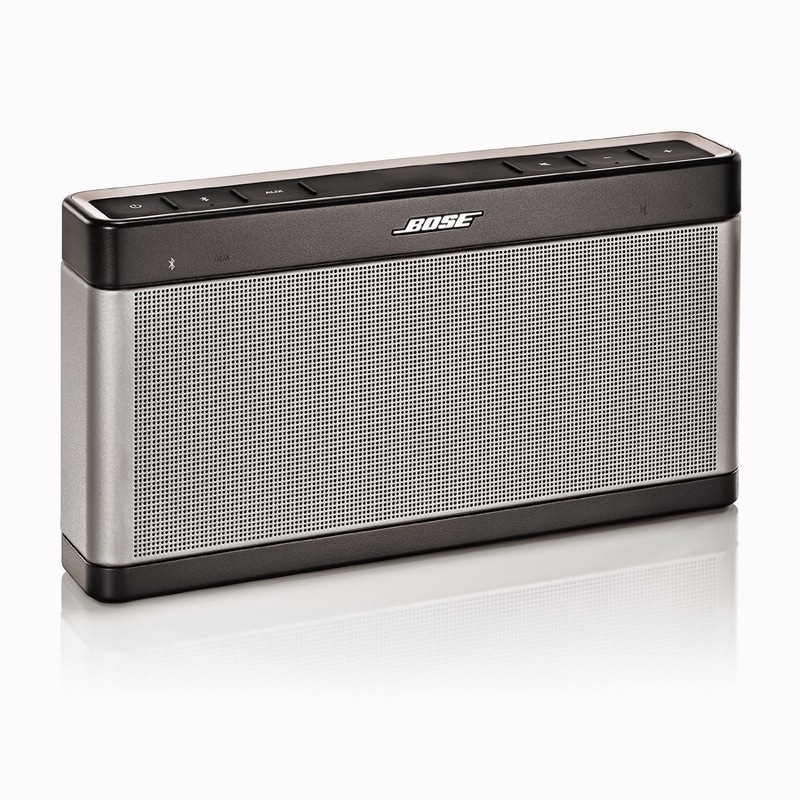 nobody does speakers like bose and to find such quality in such a small package makes for ease of use and storage/display. i love that it has bluetooth and connect to my cell phone music library where my most current downloads are. i think the whole family will benefit from this present. a beautiful candle is a essential addition to every room of the house. 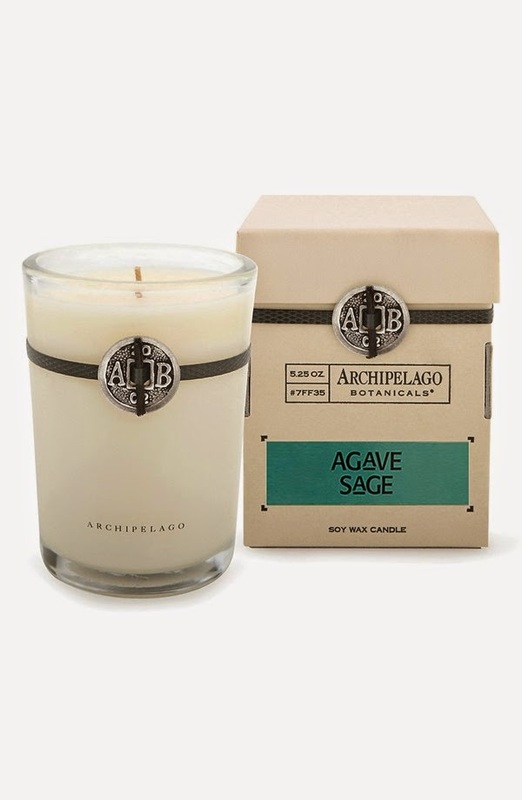 the variety of amazing scents that archipelago botanicals carries make this the best gift for even the most difficult person to shop for. this shawl is a wonderful travel companion or for everyday use. 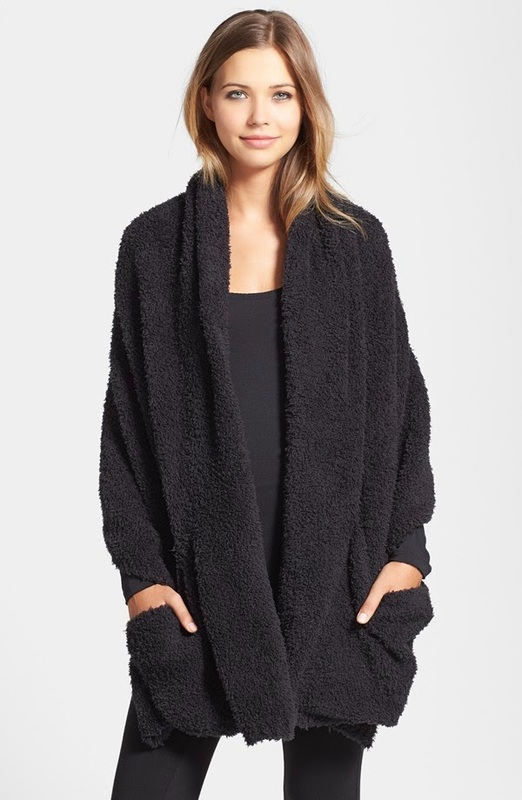 it is softer than a cloud and is the ideal wearable companion for cold mornings and carpool. i can never have enough make-up bags. 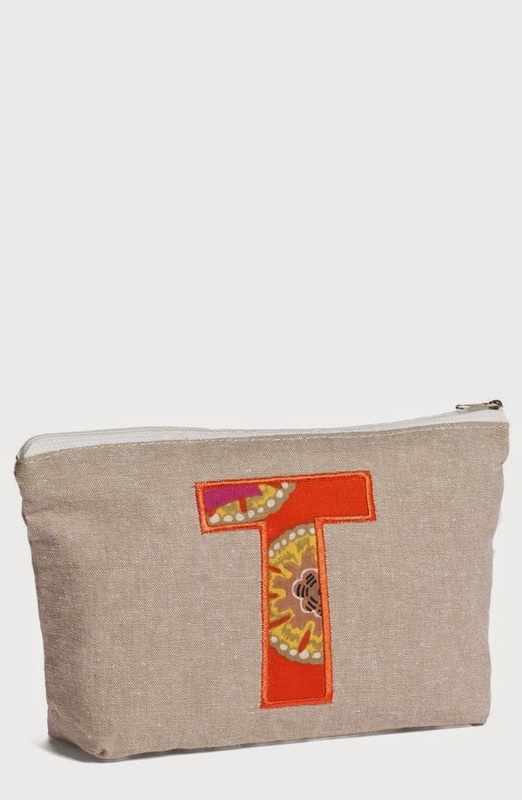 i love that this one can be personalized with such a cute fabric applique letter.....personalized gifts are extra-special in my book. disclaimer: although we received some products for free, many are purchased on our own dime and *all* are products that we love and the opinions are all our own. also, from time to time we do use affiliate links in our posts.